New video “Restoring the Natural Mangrove Forest” launches on International Day of Forests. MAP has a unique approach to restoring mangrove forests; by encouraging natural regeneration (ecological mangrove restoration), and by collaborating with coastal communities (community-based restoration). This results in bringing back the mangroves as close to the original forest that was previously destroyed, while the community learn to sustainably monitor and manage their forests into the future. More details on CBEMR and the project below video. 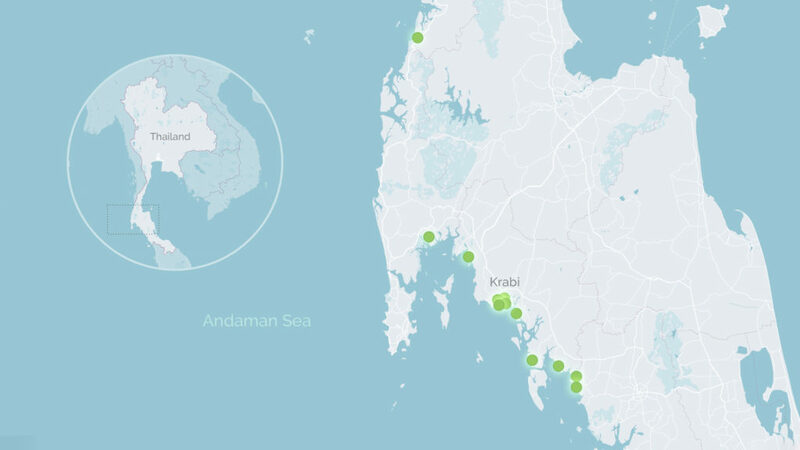 The film takes us to the Andaman Coast in Southern Thailand, and explores the importance of mangrove forests and looks at MAP’s methods to mangrove restoration. Much like the rest of Thailand, huge areas of mangroves were cut down during the 80s and 90s to make way for shrimp farms. And as mangrove destruction continues globally at nearly 1% annually, more ambitious attempts are being made to restore these carbon-rich forests.